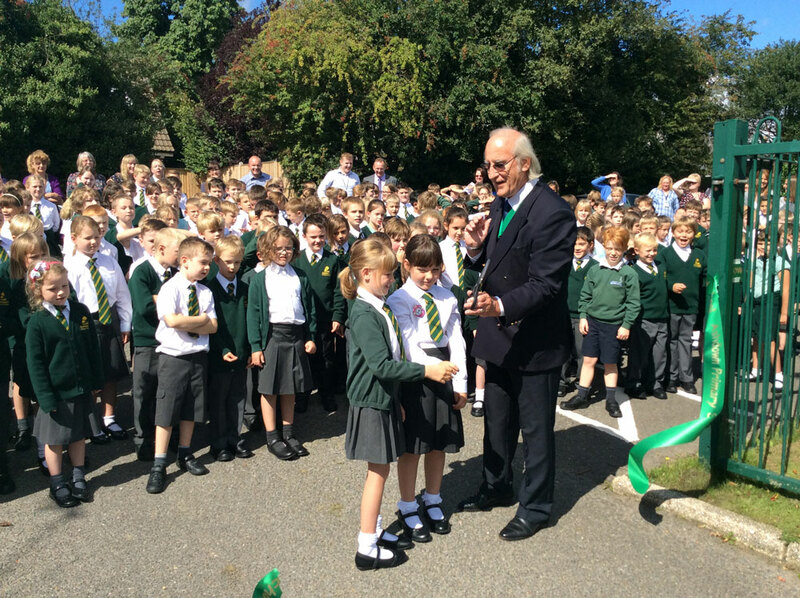 Yesterday saw the official opening of Ashdown Primary School in Crowborough. The new school has been formed through the merger of Whitehill Infant and Herne Junior Schools. There were ceremonies at the two sites on Luxford Road and Herne Road in the town. 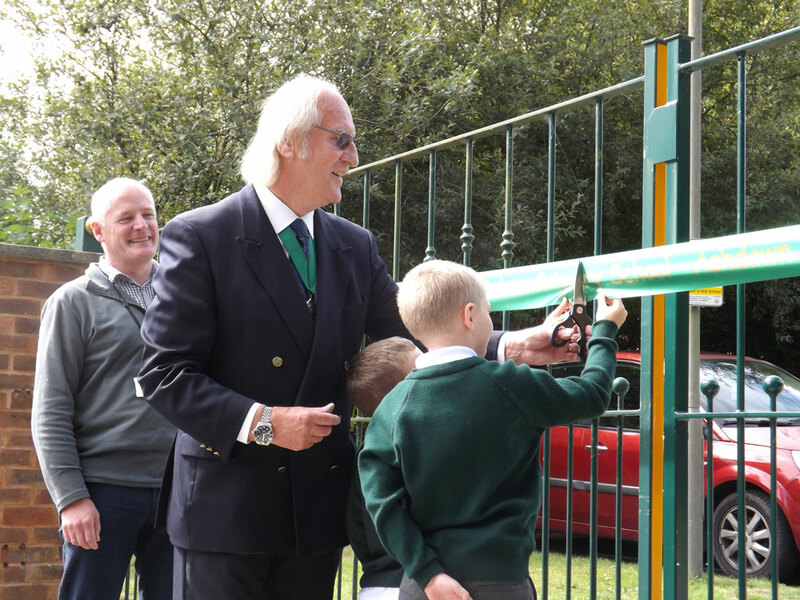 After the unveiling of the new sign and a speech from the Deputy Mayor, Year 1 and 2 students, Oliver and Aiden cut the ribbon across the school gates. 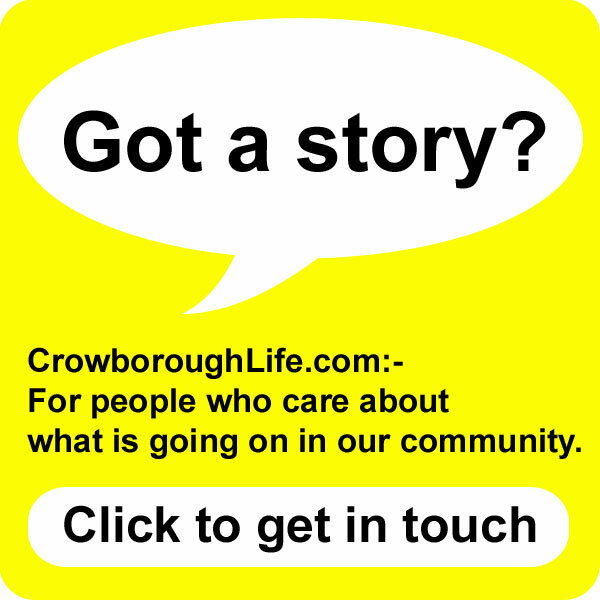 Good morning and thanks for inviting me to cut the ribbon on behalf of the Town Council and the people of Crowborough. I have David Pinard’s permission to pronounce the following words without incurring a fine (or being banished to the naughty step). It must have been a difficult decision to make to merge as both schools have been such a large and fond part of the community over many years, especially for many parents and pupils, both past and present. Although sometimes uncomfortable there is nothing so certain in life as change and we can now say good luck and best wishes for the future new school under the new Headteacher, Kate Owbridge. 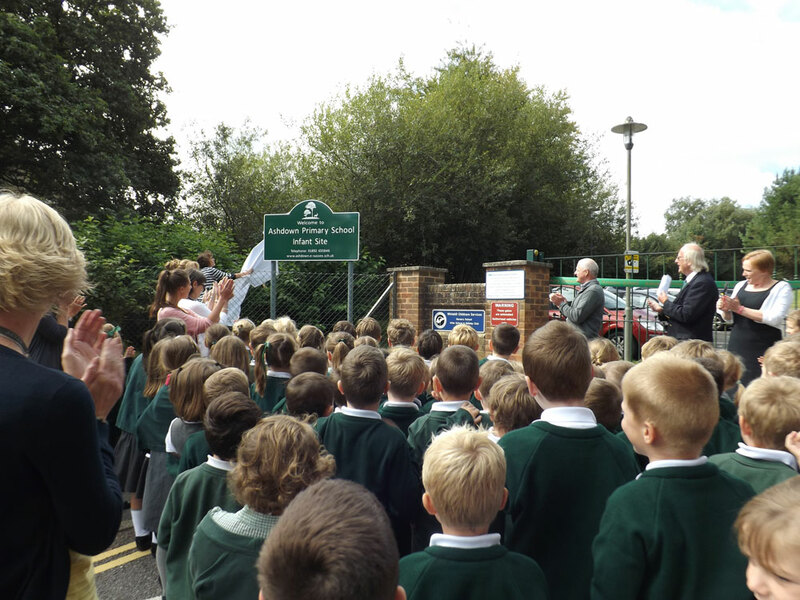 I don’t have a bottle to smash, just a ribbon to cut but we can adapt the message by saying ‘we name this school Ashdown Primary School. May God bless all those who govern here, work here, teach here and especially all the children who attend and learn here. 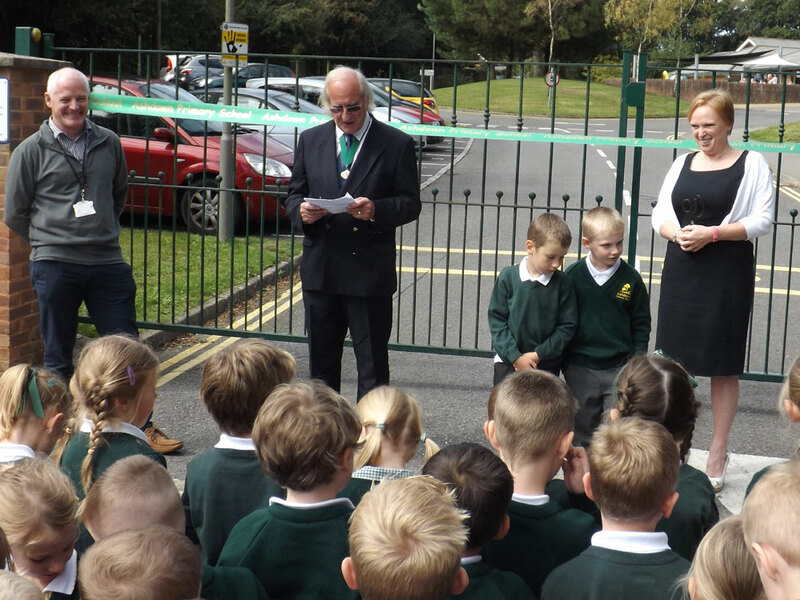 Daisy and Phoebe, who were both celebrating their birthdays, assisted Councillor Quentin Burch cut the ribbon at the Junior Site. 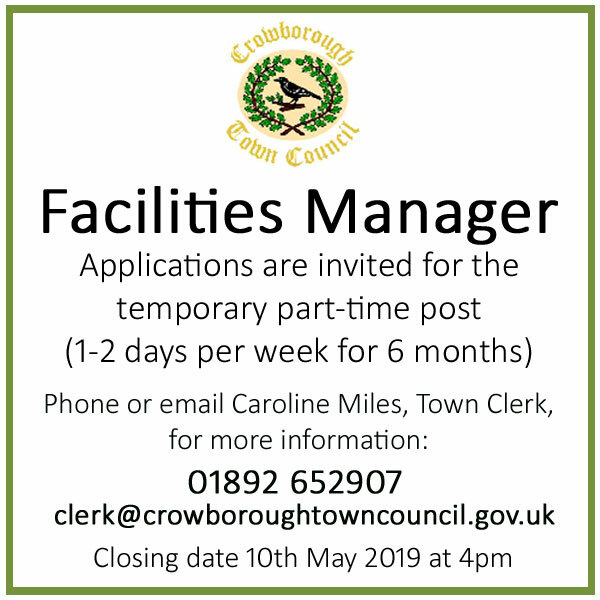 It is a very exciting time for Ashdown Primary School and its community. 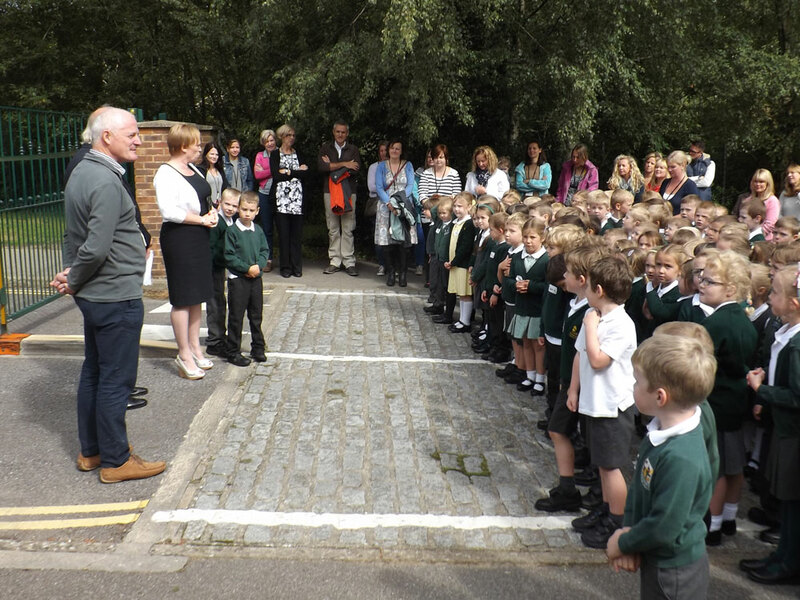 Although there is some sadness at losing Whitehill Infants and Herne Juniors, their legacy lives on in Ashdown and we are embracing the challenge of moving forward as one school. I have been very impressed with the outlook and approach of the parents and staff from both schools, they are making this school truly great for the children. 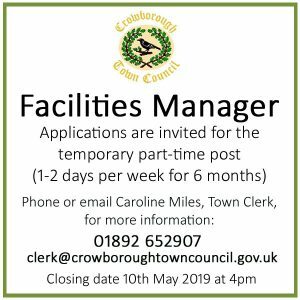 I am also very keen for Ashdown Primary to work with the other schools in Crowborough and this is something we hope to do much more of in the future. In the afternoon the younger children walked down ‘crocodile fashion‘ to the Junior Site so the whole school could enjoy an afternoon of joint activities.